Northern Virginia Sailing School is located directly on the Potomac River in beautiful Leesylvania State Park, and is less than 30 minutes southwest of Washington, DC. We are passionate about maintaining only the best in quality sailing education, and have graduated hundreds of students in ASA certifications. 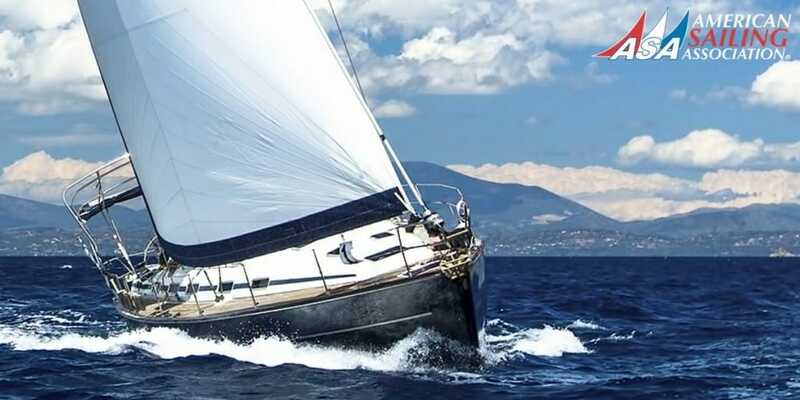 Sailing vessels equipped with outboard motors are available for teaching and rentals. 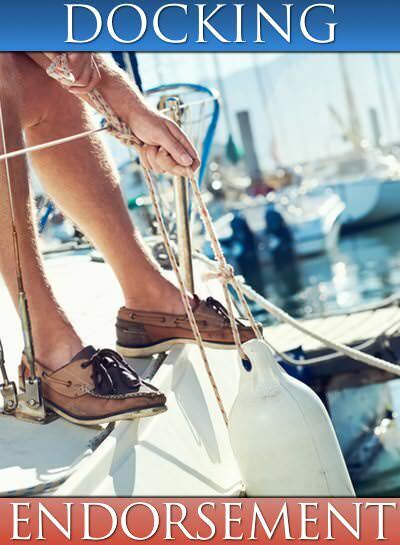 We invite you to step off of our docks and get onto the water to become a skilled and confident sailor at our school. Northern Virginia Sailing School is offering a minimum of $50.00 or 10% off their ASA 101 Basic Keelboat Sailing course.